Not only flying in a tiny airplane to beat the storm over the Rockies, but also making this move to Denver in the first place. Just to work a job that would make my boyfriend…my new boss! But not as big a mistake as living with my pretentious parents who want to control everything about my life. Stella Best is relocating from New York City to Denver to live with her boyfriend, Aaron McMann. However, en route, the small propeller plane crashes in a storm in the Rocky Mountains. Nearly unharmed from the crash, Stella now faces blistering cold weather, along with the dangers from wild animals. But Stella is not the only person on the mountain. 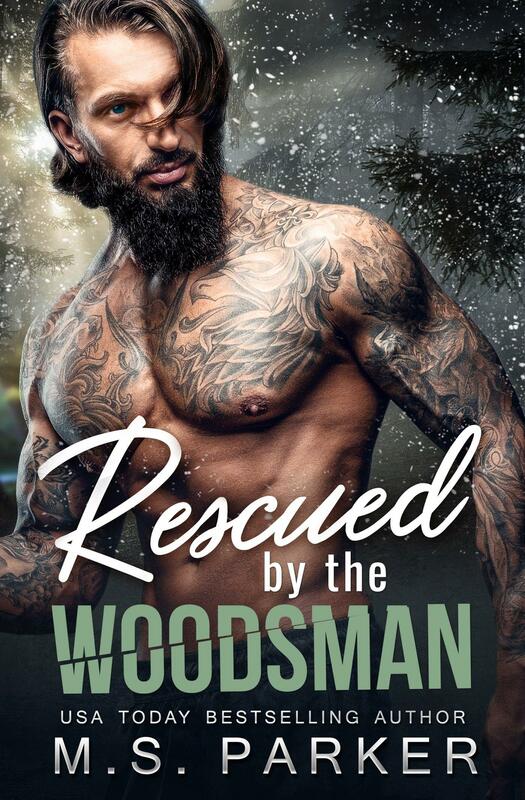 Rescued by Lukas, a brawny woodsman of few words, she must now share a small cabin with the long-bearded and handsome man until the storm clears. 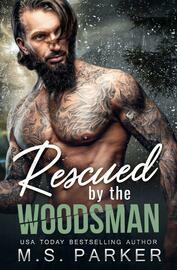 Will Lukas get Stella safely to Denver, and if he does, will she be able to forget the rugged woodsman who saved her life?